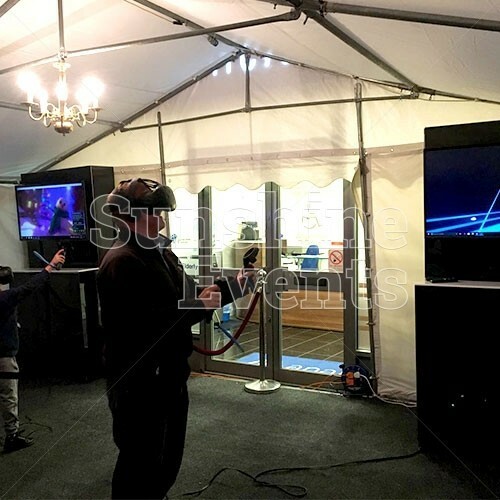 The recent boom in technological advances have turned the 90s dream of Virtual Reality (VR) into an actual reality! 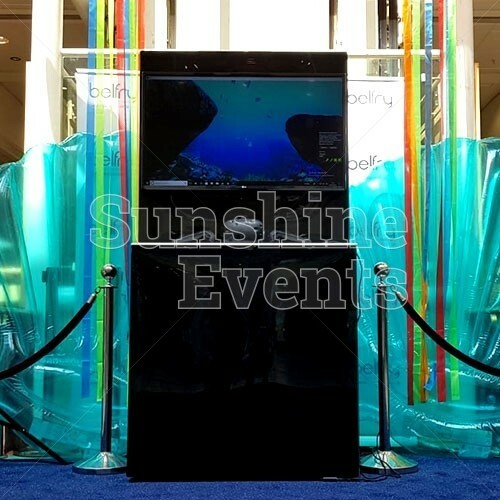 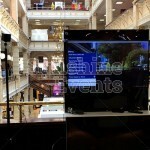 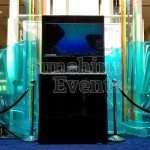 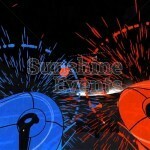 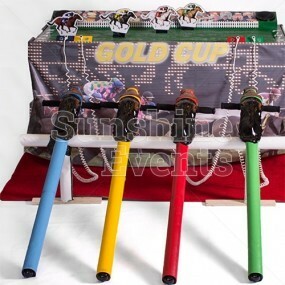 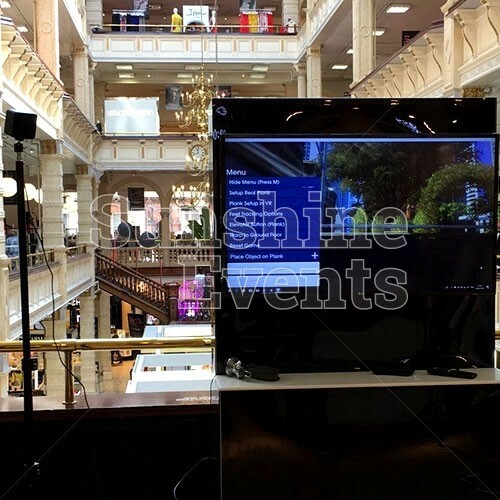 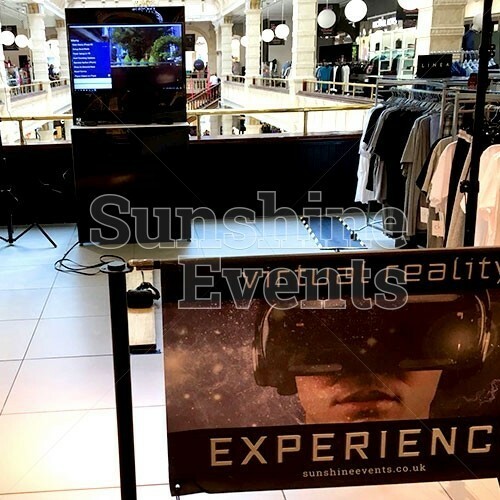 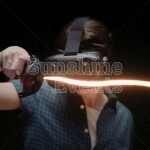 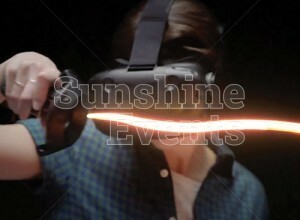 And Sunshine Events are always pushing the envelope, bringing you the best in technology and games. 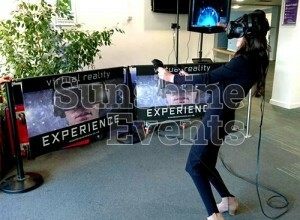 The Virtual Reality Experience allows guests to experience an exhilarating, near-reality that is truly breathtaking. Users place the Virtual Reality Headset over their eyes and enter a new world, whilst spectators are able to see what the user sees on our purpose built TV unit which houses a 43" ultra high definition display, but they won't know how truly amazing the Virtual Reality Experience Hire is until they place the headset on themselves. 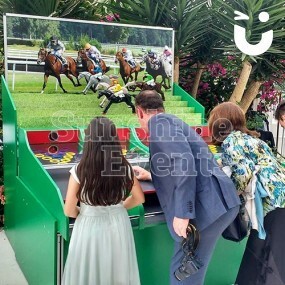 Here are just a few of the fantastic experiences and games available to you and your guests. 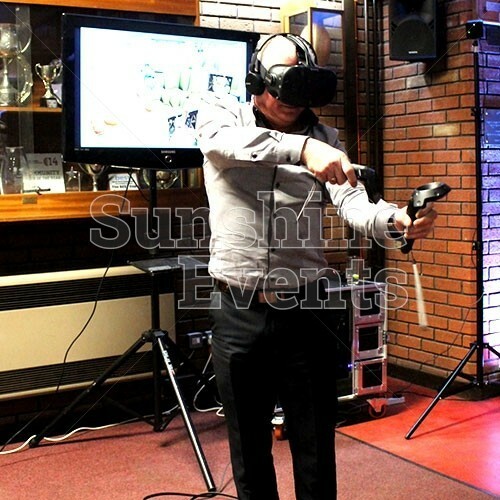 Warning: some of these virtual reality experiences may make your reality seem a little dull when the headset comes off! 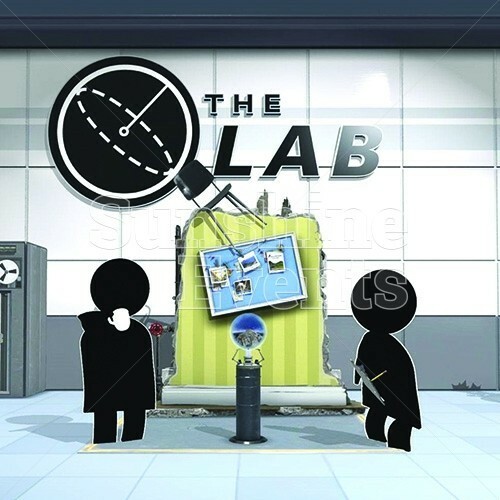 The Lab – a multi-game hub with access to a whole host of fun activities, from flying around the Solar System to defending a castle from marauding Vikings with your trusty bow and arrow! 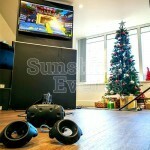 Merry Snowballs - Merry Snowballs is an action packed VR snowball game where you get to relive your childhood snowball fights - this time with the cool gadgets you once wish you had! Battle against the neighborhood kids and fight your way to the top of the global leaderboard. 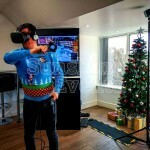 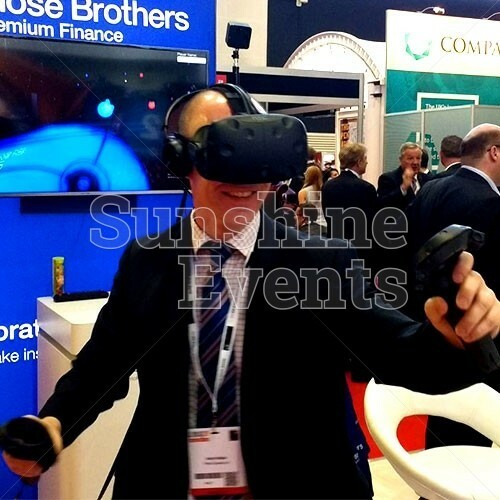 What events are the Virtual Reality Experience Hire suitable for? 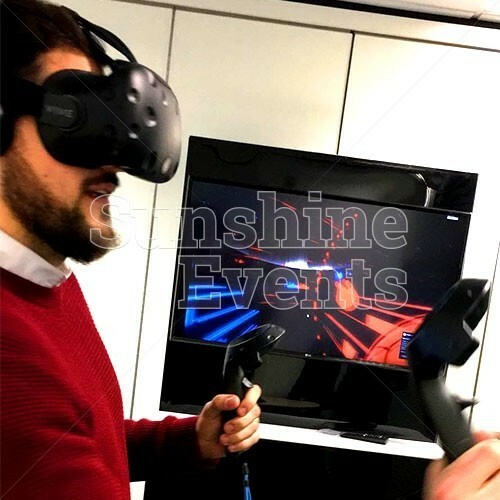 The Virtual Reality Experience Hire is a great addition to all kinds of events - suitable for ages 6 and over - the boys will be hankering for another go, whilst the girls are always ready to step up to the challenge! 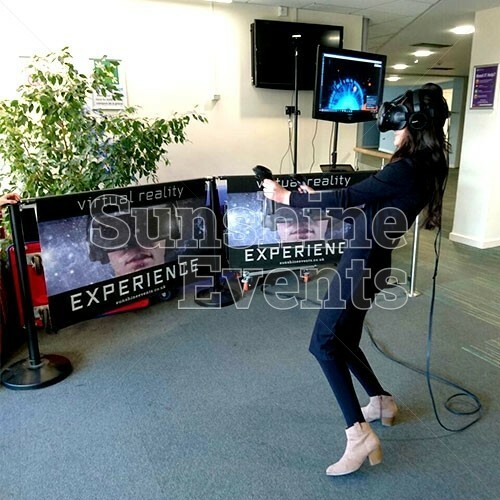 Make this activity a reality at your event by giving the Fun Experts a call and the Virtual Reality Experience Hire will be the perfect centrepiece to your event! 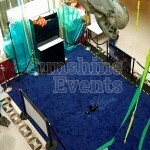 Access Requirements: Suitable for Indoor use only. Please note that a width of 0.82m is required when moving the equipment through doorways and corridors. If you feel that access may be an issue, such as stairways or lift access, uneven surfaces, obstructions or perhaps long distances then please mention this in your enquiry. 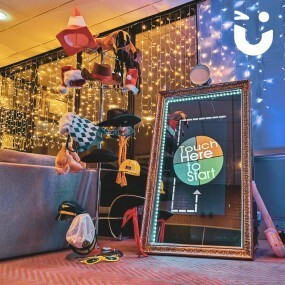 Bespoke Branding - from the Unit which houses the display screen, to the side banners that create the VR area, there is plenty of scope to bring attention to your brand at your event. 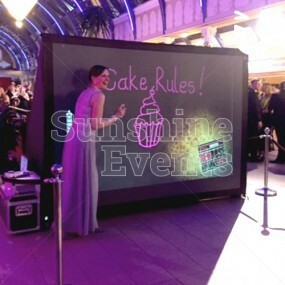 From vinyl stickering to bespoke banners, there are a number of options available. 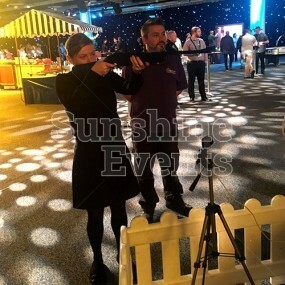 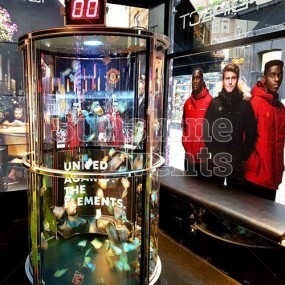 Games - already supplied with some of the best, most interactive experiences, we can upgrade the hire to feature a game better suited to your event. 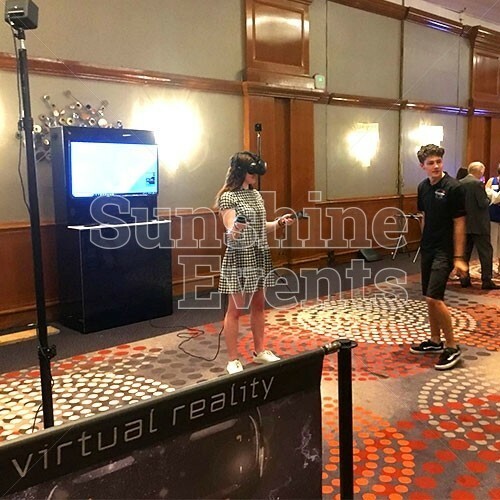 When discussing your hire of the Virtual Reality Experience, be sure to enquire with the Fun Experts about these upgrade options and how we can bring another level of excitement to your event. 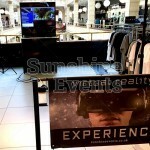 The Virtual Reality Experience was much better than we could have ever expected, unbelievable! 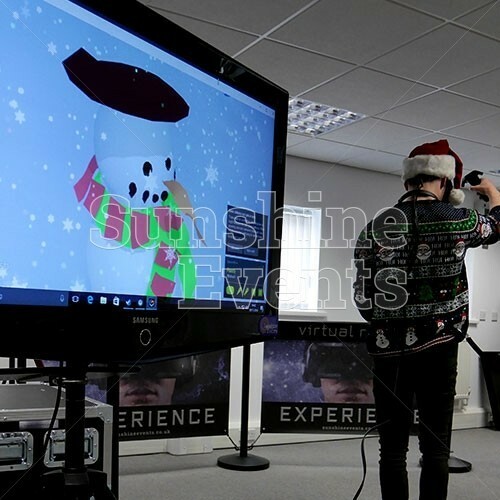 The virtual reality was a big hit with everyone, I will be singing your praises to all! 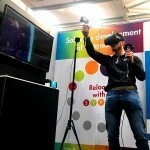 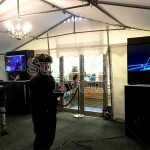 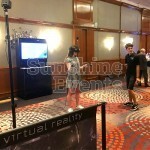 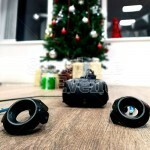 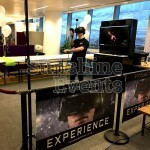 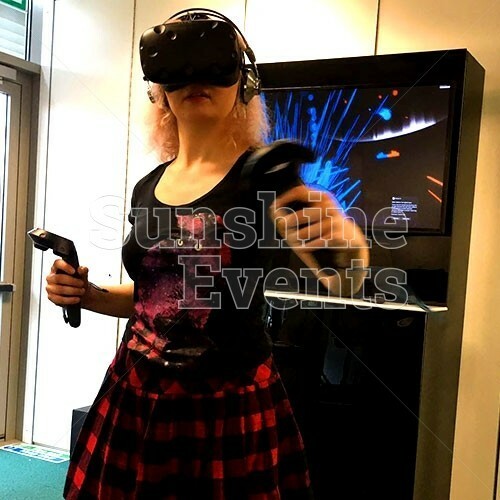 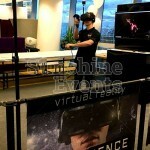 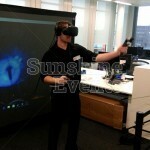 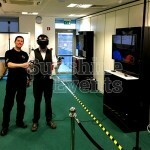 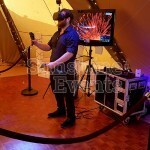 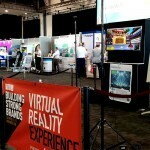 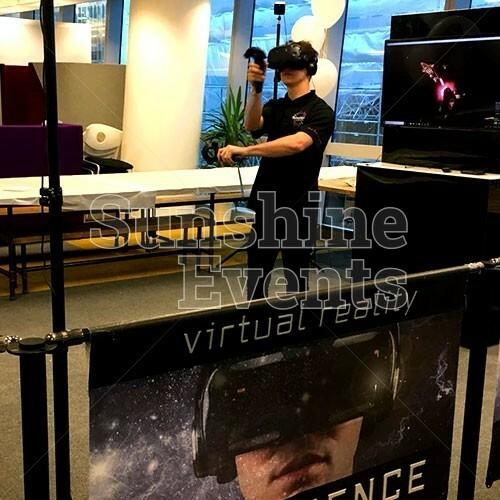 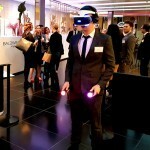 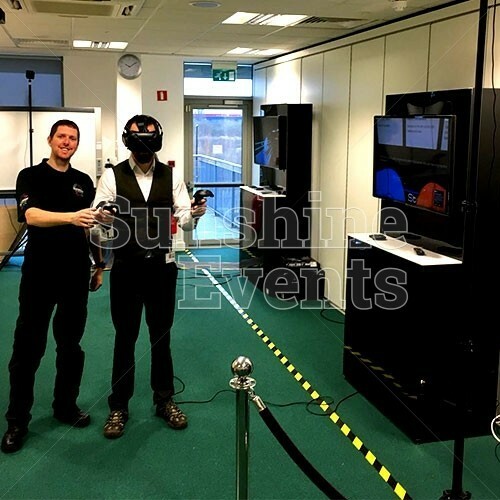 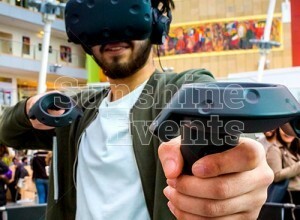 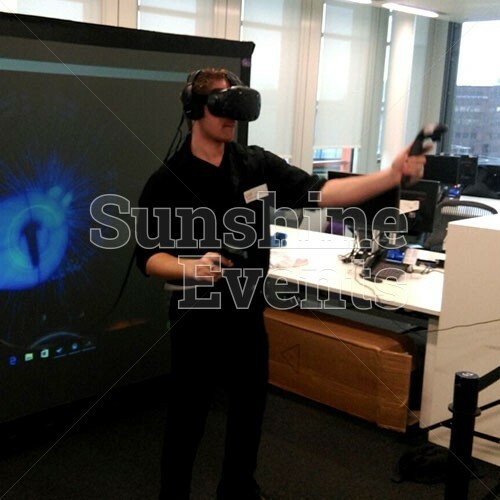 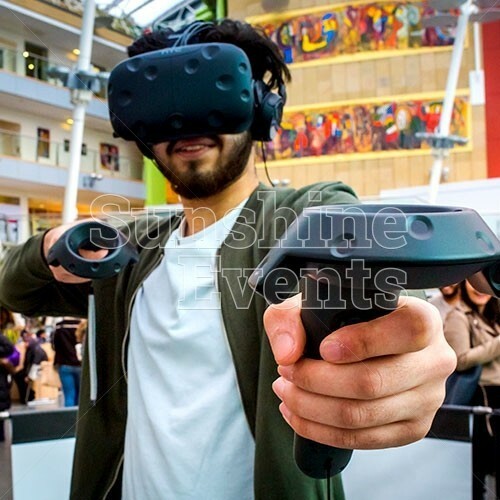 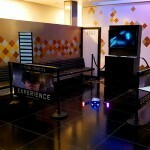 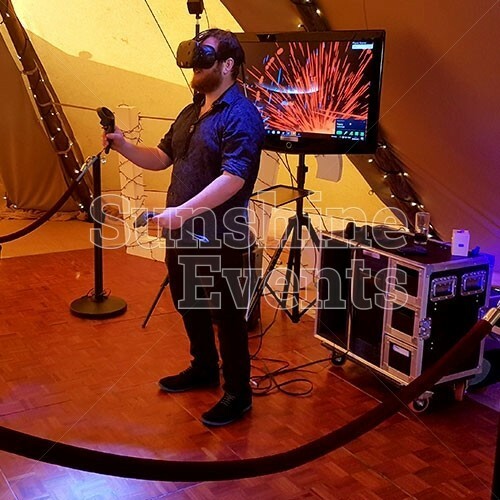 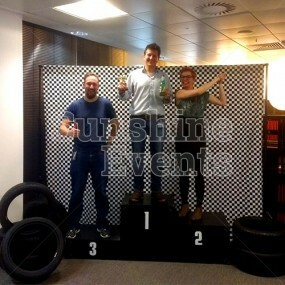 Virtual Reality Experience Hire has been added to your Event Quote.